The national finals of American Ninja Warrior are set to begin at 9 p.m. Monday on NBC. when his run on the course would air, but he suspected it would be in this Monday’s episode. 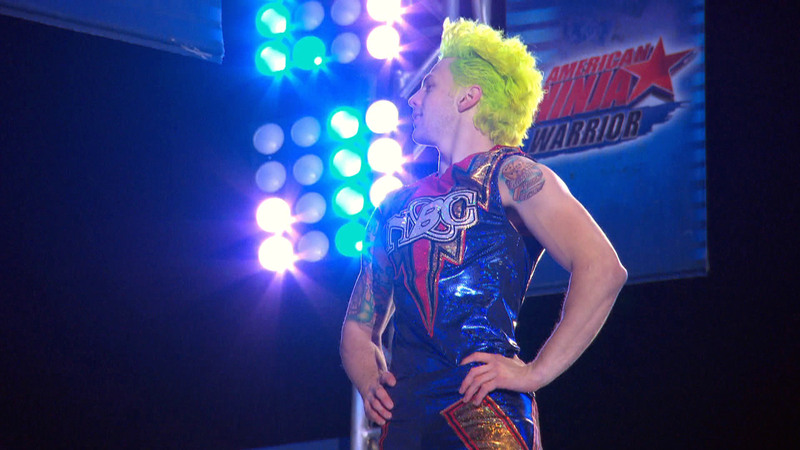 Q: You’ve been on American Ninja Warrior for several years now – is it getting easier or harder? A: The course remains mostly the same difficulty. As I get stronger the course gets tougher. But each year, I feel more relaxed and at ease. More confident. Q: What’s the most difficult single obstacle on the show? A: The most difficult obstacle is by far the weather. Long, cold nights are super tough! The 3 a.m. freezing temperatures can make any obstacle incredibly hard! So far, without giving away any spoilers … the hardest obstacle I felt this year is the bridge of blades. It’s an obstacle that takes precision, while its spinning and rotating walls block your path. Q: Has American Ninja Warrior helped you prepare for other parts of your life in any way? A: Ninja Warrior has helped me prepare for a lot that will challenge me in life. Besides the incredibly large and immensely supportive group of comrades, the ability to overcome fear and remain focused is a great life lesson. Training teaches you a lot as well, to be able to stay diligent and work hard, because it’s the only way greatness will be achieved. Q: How is business at Pinnacle Parkour Academy (the Cherry Hill-based training facility that Rahn co-owns)? Is there a boost when Ninja Warrior shows up on TV? A: Absolutely, Ninja Warrior has boosted the number of students coming to the gym. We stay busy and I am always building to improve the gym and train other ninjas and ninjettes. Q: Is there anything in particular people should look out for in the remainder of this Ninja Warrior season? A: This seems to be a year of amazing leaps and bounds for progress, and at the same time unbelievable upsets. I can’t give anything away, but keep watching there are defiantly going to be some cheers and tears this year! A: Let’s just say I love training. Everyone who has been cheering me on and supporting me are always so amazing, and I love all of you! I feel incredibly grateful to have such a great group of people in my life! 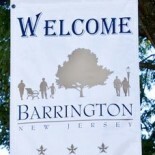 This entry was posted on August 14, 2014 by Barrington Bulletin in Region and tagged ninja warrior.